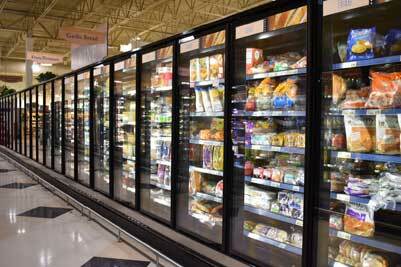 Frozen foods are a great way to keep quality food products readily available for longer periods of time. 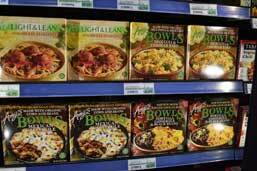 Our frozen food department features many heat and eat options as well as pizza, vegetables, and more. 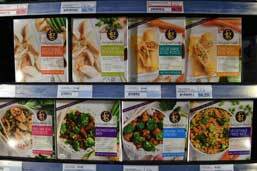 Shop our extensive variety of frozen meals. We feature items for breakfast, lunch, dinner, snacks, and more. Have a pint…a pint of ice cream. 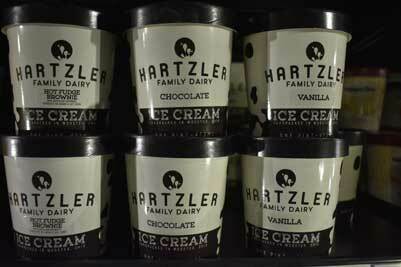 We proudly feature both natural and local ice creams as part of the area’s largest ice cream selection. At the intersection of the dairy department and frozen foods, you will find the area’s largest selection of specialty ice creams in hundreds of unique flavors. 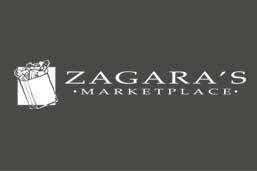 The Zagara’s frozen foods department features high-quality frozen food options including heat and eat meals, side dishes, fruit, vegetables, bread, desserts, pizza, and more. 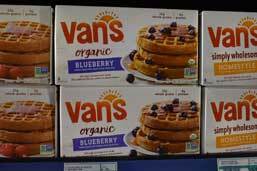 Choose from a wide variety of frozen breakfast options to start your day off right. Our frozen meal options offer something for everyone including those with special or restricted diets. Select from a variety of entree choices including lasagna, pierogies, and more. 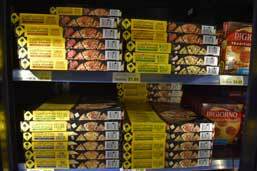 We feature a huge selection of frozen pizzas with toppings to suit every appetite. Frozen fruits and vegetables retain more vitamins and minerals and can be stored easily. 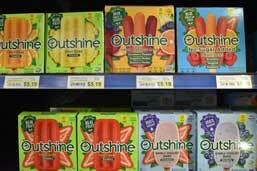 Shop from a variety of frozen snacks and heat and eat treats. Val manages both the dairy and frozen food department. 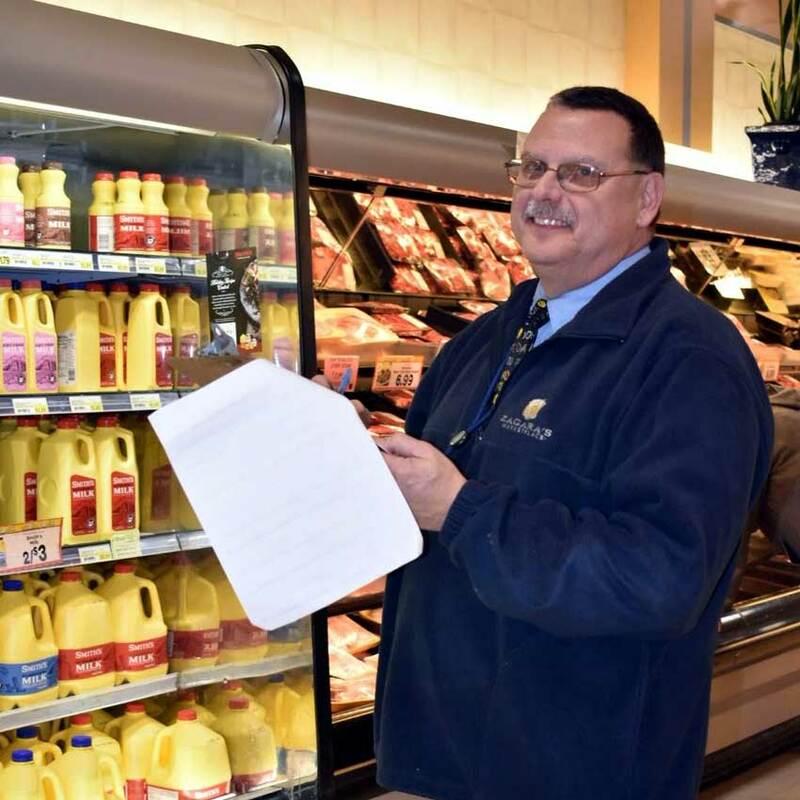 Val uses more than 42 years of experience to select and provide quality frozen foods to our customers.